Friends come in all shapes and sizes! 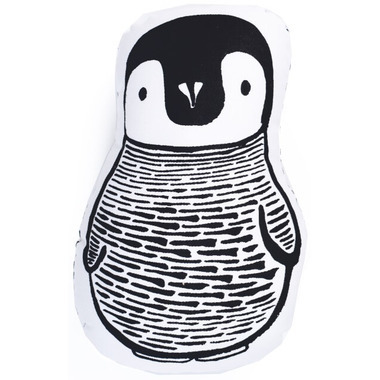 This sweet Penguin can brighten up any room or entice any child’s imagination. 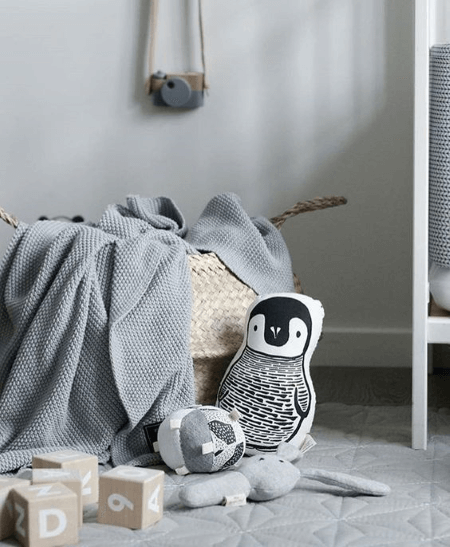 Made from Organic Cotton with Poly-Fil and Fair Trade Certified. Measures 8 x 6 x 4 inches.